Twin Cities Black Journalists and Toyota welcome journalists of color to the Twin Cities! 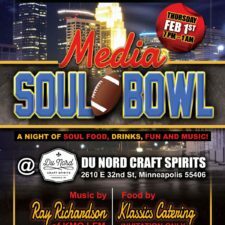 You’re invited to the Media Soul Bowl – an evening of soul food (yes – in Minnesota! ), drinks, music and fun! The event is invite-only, so be sure to RSVP with Ray Richardson at rayrich55@gmail.com. A drink ticket is included. 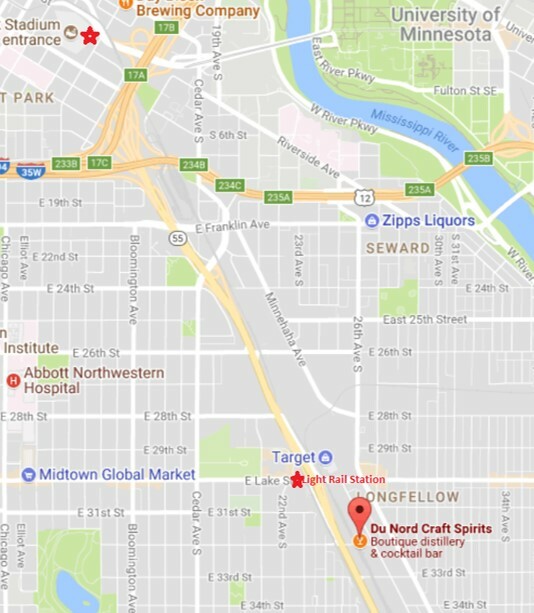 The venue, Du Nord Craft Spirits, is a short light rail or car ride from U.S. Bank Stadium, downtown Minneapolis and the Mall of America. Choosing light rail? It’s only a 7-minute walk from the transit station. 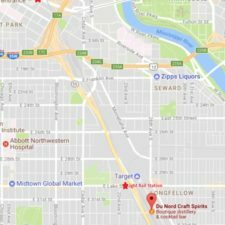 We’ve included event details, directions and a map. 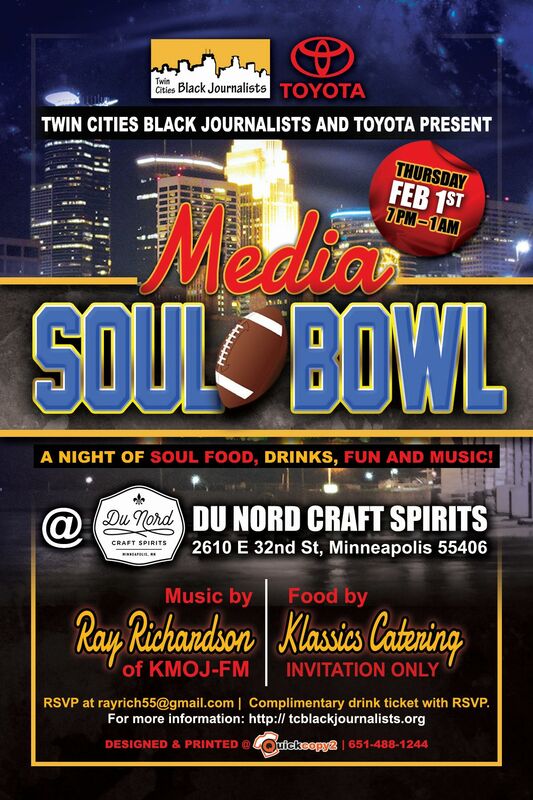 Let us show you how the Twin Cities Black Journalists and Toyota roll out the welcome mat! Take the Blue Line light rail to the Lake Street – Midtown Station. Head downstairs from the platform to street level. Walk south on Hiawatha LRT Trail until 32nd Street. Head east on 32nd Street crossing Hiawatha Avenue. Du Nord will be the second building on the left.